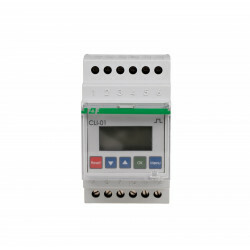 Electronic one-way meter. 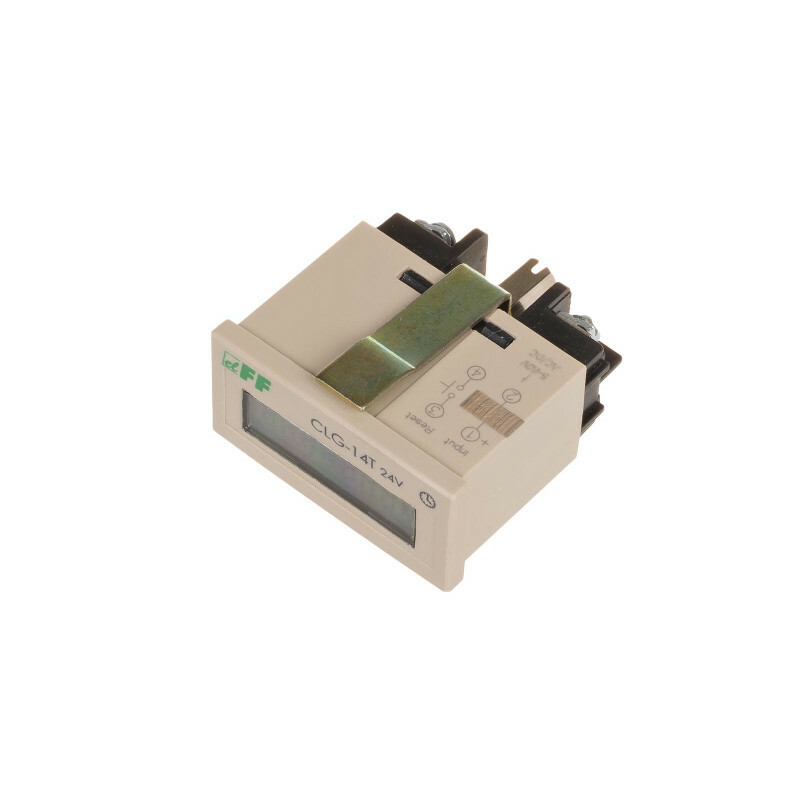 5 ÷ 60 V AC/DC. 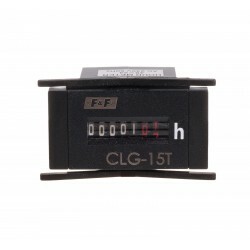 Without the RESET button on the front. 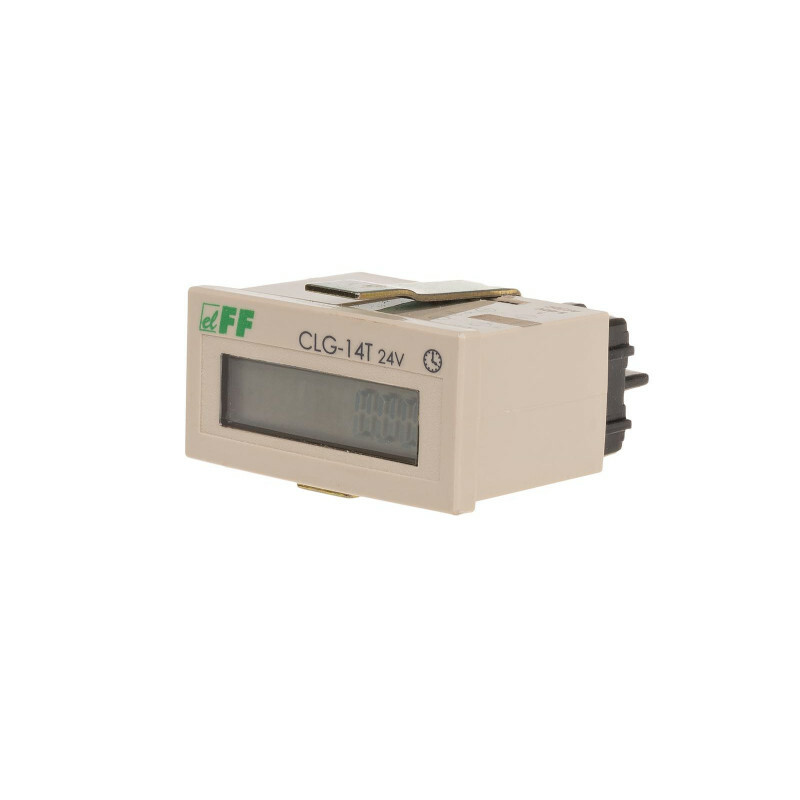 Working time meters are intended for counting the number of working hours in automatic production processes or the number of device working hours, which, due to safety requirements and operation efficiency have limited overhaul life, i.e operational capacity that may not be exceeded (e.g. advanced power units, special radioactive lamps, etc.). 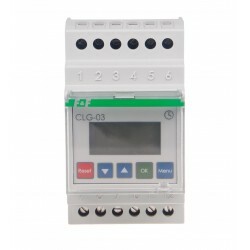 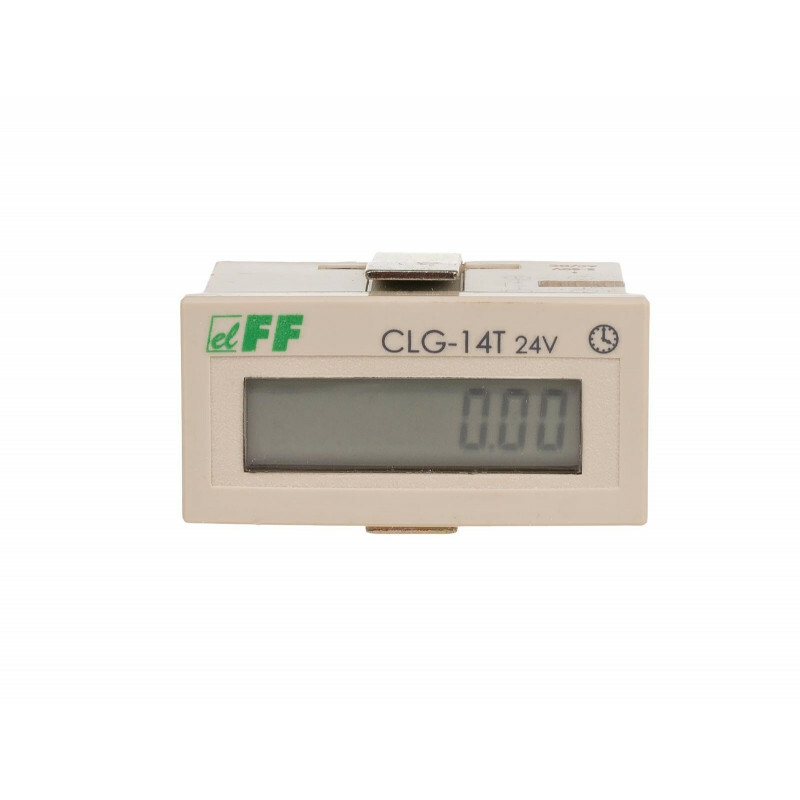 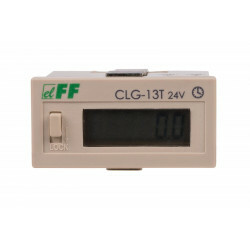 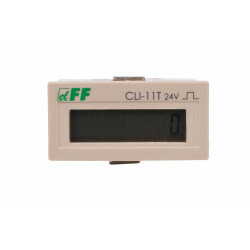 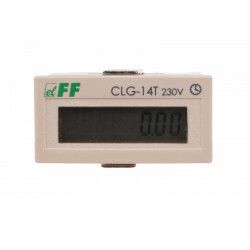 CLG-13T and CLG-14T meters are an electronic, one-way meters, enabling the counting of working hours in 0 to 999999,59 range (six digits + one decimal). 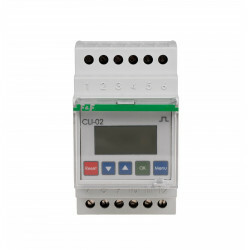 There are equipped with RESET input for the connection of external button and RESET button in front (with locking), enabling counter state reset for any value. 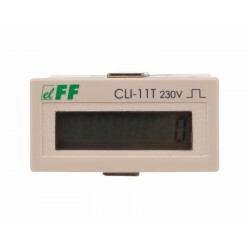 Accuracy of indications 1 min.